If you would like to check out specific venue types or locations the blog is where you can get an in depth look at many recent events. Be sure to try out the search function and check out the archives section as well for lots of Mexico wedding inspiration. 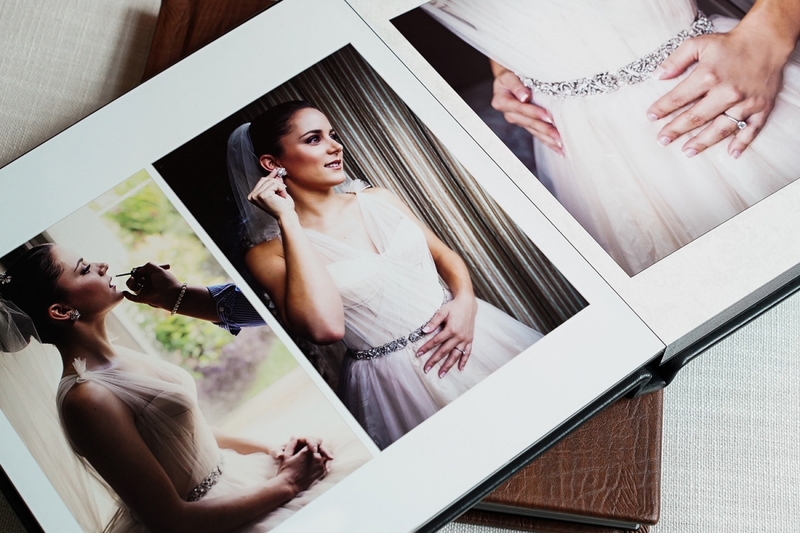 We take enormous pride in collaborating to design and produce the highest quality flush mount albums for those clients who choose to include an album in their wedding photography package. Thank you for your interest in Elizabeth Medina Photographic Artisans! Artistic, magazine worthy, personal, emotional...your wedding offers a real time opportunity to create expressive photographs that will tell the story of the two of you and your once in a life time event. Each couple's wedding is uniquely lovely, and much too special and unrepeatable for typical cookie cutter imagery. My photographs are colorful, creative, and full of genuine, beautiful emotion. Documenting a limited number of events each season (supported by an enthusiastic and motivated studio team) allows me to remain fresh and creative, and to truly enjoy and bring good energy to each and every wedding. 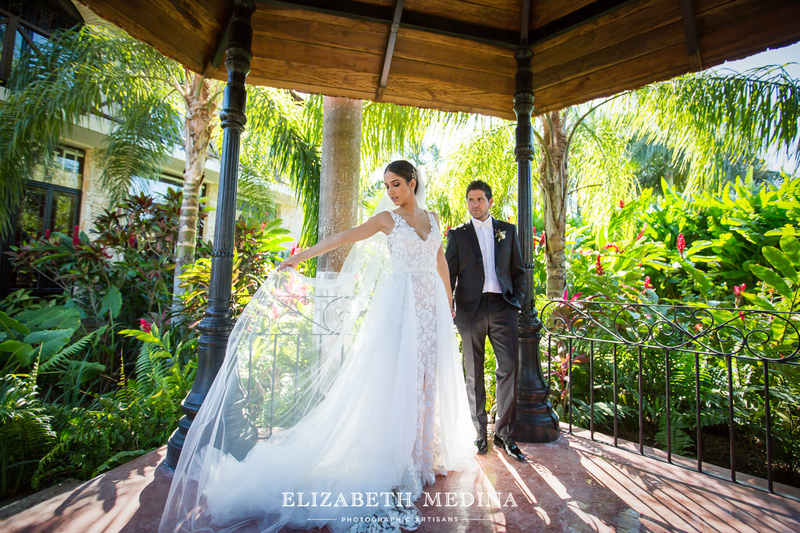 If you envision a collection of delightful, significant high quality professional images to remember your Merida, Yucatán wedding, I hope you will get in touch. I would love to hear about your wedding plans and discuss the possibility of capturing the day for the two of you. I look forward to creating something magical!